A new requirement came up. Prioritize mandatory over read only. Can that be done? It can, lets see how. As described in A Custom Condition to Make Attributes Required or Read-Only by Role it is possible to create custom behavior for making attributes read-only and required. The solution above has a catch however. 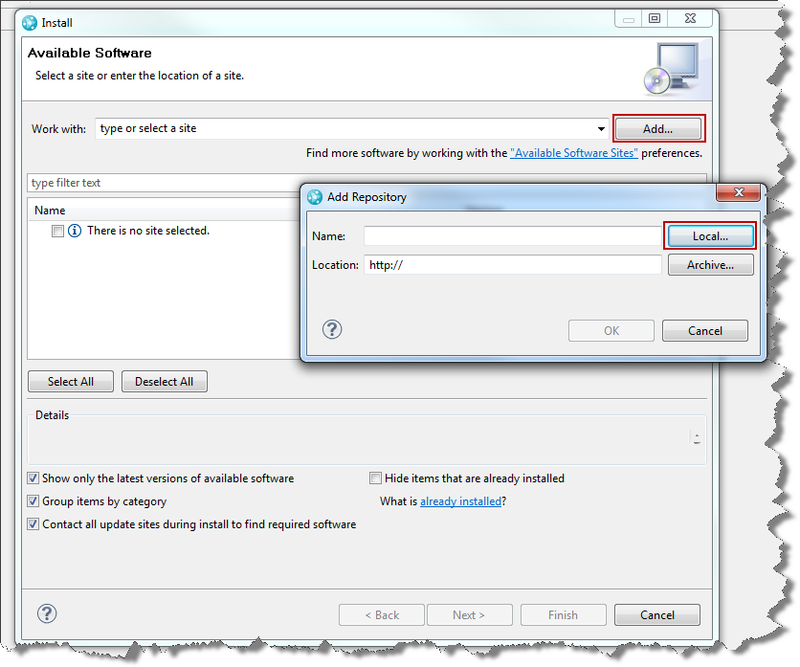 If you configure a user with roles that make an attribute mandatory and roles that make the same attribute read-only, the user can not modify the mandatory attribute and can not save the work item. This situation can also arise with the other built in advisors. 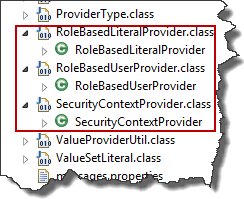 So the new requirement was: modify the condition in a way that it checks if an attribute is required for the user and not make it read only in that case, even if the user has roles that specify the attribute read only. This could also be done the other way around, really, or there could be other requirements. Is this really doable? I had my doubts. It took me a while to find that it can actually be done. It can be done, but there are several tricks that have to be used to do so. The solution will be explained in detail below, but first. The code does not write to the data, so data corruption is not a concern. However, the code uses a recursive approach to check if an attribute is required to decide if it can be made read only. This can have performance implications (as every extension can). Since the code has to go multiple times through all the information, the user experience could be impacted by slow loading of work item presentations. so this runs in the users UI context and could be noticed if its execution time is long. This obvioulsy depends on the number of attributes, work item types and roles. For A attributes and W work item types and R roles the maximum complexity is roughly 3*(A*W*R), for read only attributes because it has to go through two configurations for required attributes preconditions plus one run through the condition itself. So it is o(n) with n=A*W*R for read only attributes. It is A*W*R for required attributes also o(n) with n=A*W*R.
So complexity is linear, however, there is no free lunch and the code has to read potentially a lot of information and perform other operations, so there could be an impact on the user performance, especially if the server is under heavy load. Since it is recursive, you also have to make sure the code terminates. In this case it is done by getting only the required attributes if the condition is for read only attributes. If you get this wrong in the configuration, the server will probably crash with an OOM error. I did not see any performance problems when I tested it, but the test was only with a limited set of roles and configuration entries in a single user environment. To be able to recursively call the operational behavior recursively, the code has to use internal API that can be changed without notice. My experience so far is that the API, also internal API is very stable, but this should be considered anyway. The code has to make assumptions about the condition names for Read-Only conditions. This naming convention is necessary for the code to get the information it needs to work properly. If the naming convention is not followed carefully the code will not work as expected. You should be able to use the code attached to this post in the development environment you set up in the Rational Team Concert Extensions Workshop and get your own extensions working there as well. There are several constraints that will impact any possible solution. This is a list of the constraints I have experienced. The RTC UI uses a red asterisks to be able to provide the user a visible indication that a work item attribute is required. The RTC UI also makes read-only attributes not changeable by removing the border or graying out the attribute value selection box. In this state the user can’t accidentally enter data. The image below shows the web UI with required and read only attributes. Severity is read only and can not be changed, a number of other attributes are required and show an asterisk. 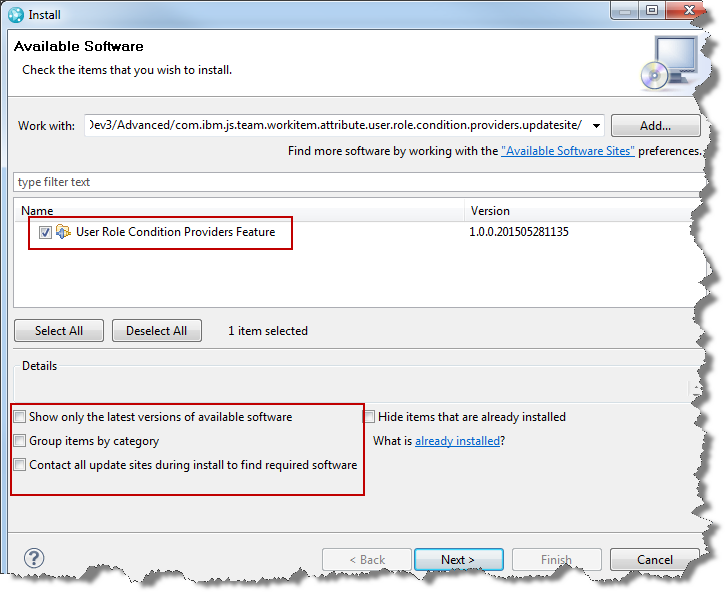 RTC provides out of the box pre-conditions also called advisors for defining work item attributes read-only and required. It is important to know that advisors only run once the save button is pressed. Running at save and showing information in the UI prior to the save is a contradiction. It should not be possible to show indications in the UI for a work item save advisor. The way this is implemented in RTC is that the UI knows the built in advisors for Required Attributes for Type and State and for Condition and the Read-only Attributes for Type and State and for Condition. The UI calls these advisors to retrieve the information for the attributes before the advisors will actually run. Note: This is hard coded into the UI and can not be extended. In fact it is not possible to show these UI indications for a custom work item save advisor. We will use the same mechanism the UI uses in our solution below. It is possible to write a work item save advisor that prevents from saving a work item if attributes are not set or if they are changed, but these advisors would not be able to provide the user with any information in the UI up front. For this reason I believe the only feasible approach to implement behavior for read-only and mandatory attributes is to use custom conditions and using the advisors that make attributes required and read only based on condition values to provide visual feedback in the UI. Otherwise the RTC developers would have to create an extension point, where custom advisors could provide the information which attributes are read only or required. About the advisor in which context the condition is called: Required Attributes for Condition or Read-Only Requirement for Condition or a custom advisor, so the condition does not know if it is for read only or required. It is necessary to know in the condition, if it is for making a work item read only and it is necessary to know which attribute this condition is responsible for. This data is needed in the condition to perform the subsequent checks if the attribute is required. This means it is necessary to pass some information to the condition that allows it to get this data. The only possible way I am aware of at this time is the name/label of the condition. This is the main reason for the design below, where the condition needs to be specified for one attribute only, has to have the mode of working and the attribute ID in the name and has to be configured individually with roles and workflows. The initial attempt was to have only one condition with a central configuration. This approach was not feasible with the information available in the condition. 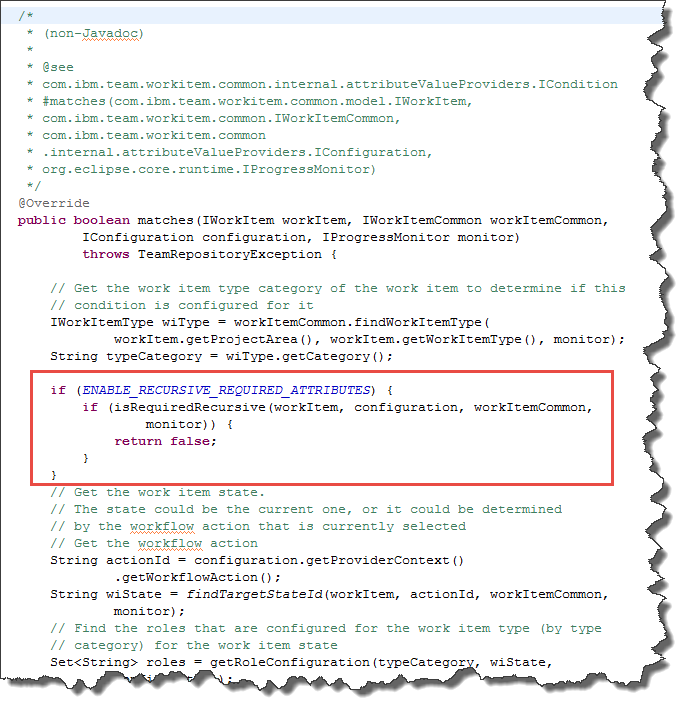 To achieve the requested functionality the condition code in the AbstractUserRoleTypeAndStateConditionProvider was enhanced in the following ways. It would be possible and simple to enhance the code of the condition to get the information if it should do the check from its configuration similar to how it gets the other configuration data.I decided to not spend the time for that. So the line below is responsible and needs to be changed to enable the new capability. Change the value to “true” to enable the recursive feature. Then built and deploy the extension. 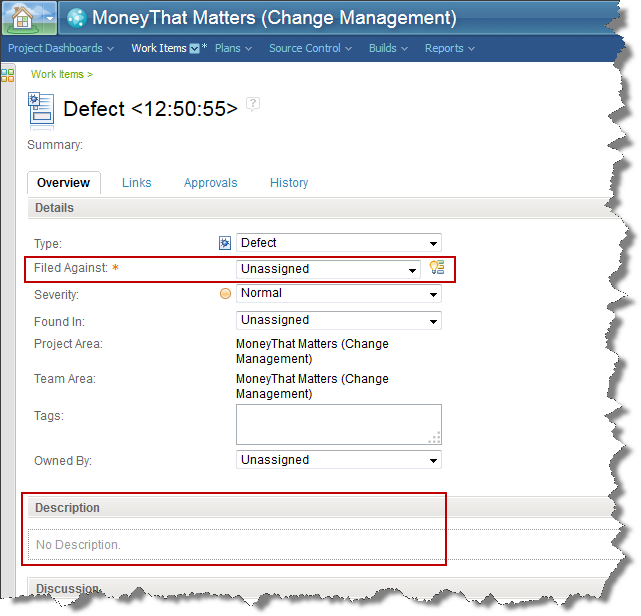 The check if a work item attribute is required and can therefor not be read only is the first check that the new behavior does. the rest of the code is absolutely identical to the old one. Only the methods necessary for this check has been added. The image below shows the code to call the new behavior. * the attribute is considered to be required. * this condition works for. It is necessary to provide it somehow. * the attribute ID the condition is used for. * the attribute is really required due to any other rule. * order to do this, call the existing configured operational behaviour. * client in debug mode. // Is the attribute in the list of required attributes? // If the attribute is in the list, don't make it read only. What it does is essentially as follows. The first section is used to decode information from the label or name of the condition. The subsequent code needs to know if this condition is to make an attribute read only. If this is the case it needs to know the name of the attribute it is responsible for. The first block checks if the label of the condition follows the naming conventions. If it does, the label looks like i.e. 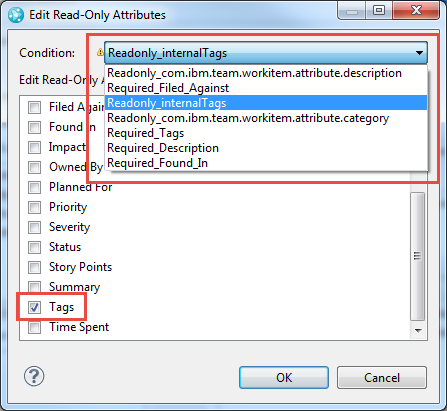 Readonly_com.ibm.team.workitem.attribute.description. The condition uses this information to determine if the condition is for making an attribute read only and what the id of the attribute is. To do that, it splits the label of the condition using the underscore character ‘_’. If the split has at least two parts, it uses the first part as the indicator for what the condition is used for. 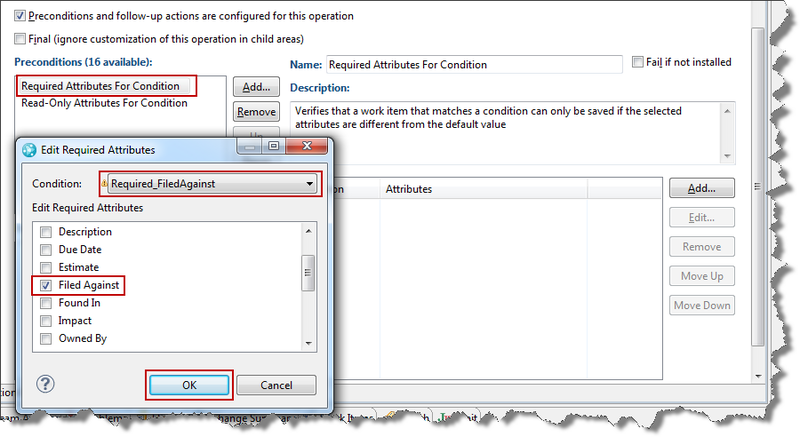 The second part is expected to contain the attribute ID for the attribute the condition is responsible for. The attribute ID, if one was found, is passed through the method getInternalID(). This method converts the ID’s for built in attributes into the internal representation that is available later in the process. If there is no internal ID found for an attribute, the original ID is returned. This mapping is necessary, because many of the built in attributes have an ID that is shown externally in the process configuration editor and an internal id that is used in a lot of the internal processing. 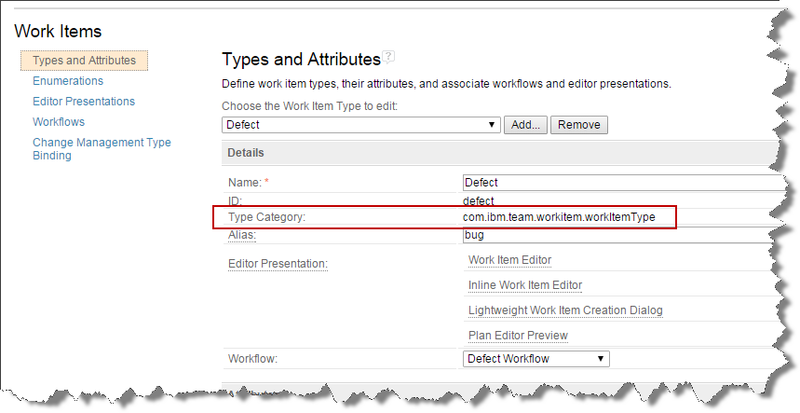 As an example, in the process configuration the attribute Description shows up as com.ibm.team.workitem.attribute.description but the internal representation is description. See the image below. The method and the mapping is explained later in the document. The next part of the code checks if there is enough data to decide if the current condition is a read-only condition and there is an attribute that can be checked. 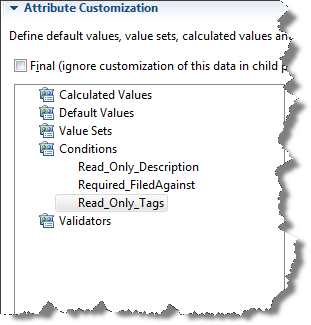 If the condition label is not matching the conventions there is not enough data available to decide and the method returns false. In the next steps a HashSet for attribute ID’s is created and the code gets the required API classes that are required for the final steps. 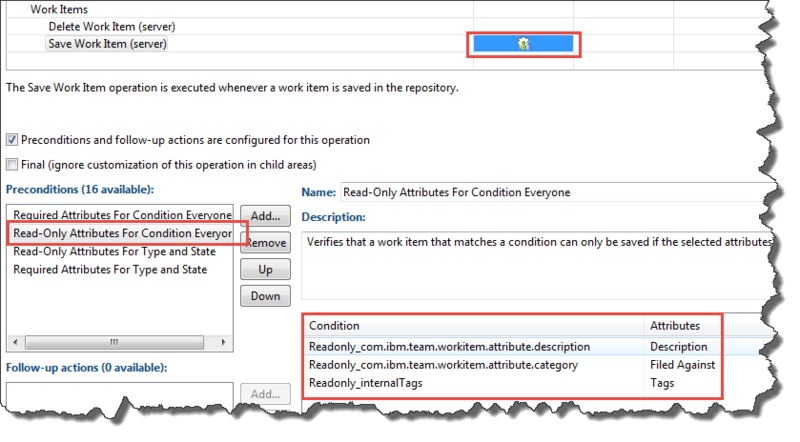 The code then gets the process configurations for the RequiredAttributesByConditionAdvisor advisor and retrieves the list of required attributes from them. This is basically the code that the RTC UI uses itself to determine the read only and the required attributes from the built in advisors. The code does the same for the RequiredAttributesByTypeAndStateAdvisor configurations. Once all required attributes are available in the HashMap, the code tests if the attribute that this condition is supposed to check for being read only is in the list. If that is the case the code returns true, false otherwise. If this method returns false, the normal behavior described in A Custom Condition to Make Attributes Required or Read-Only by Role is executed to determine if the condition should return true (to make the attribute read only or required). 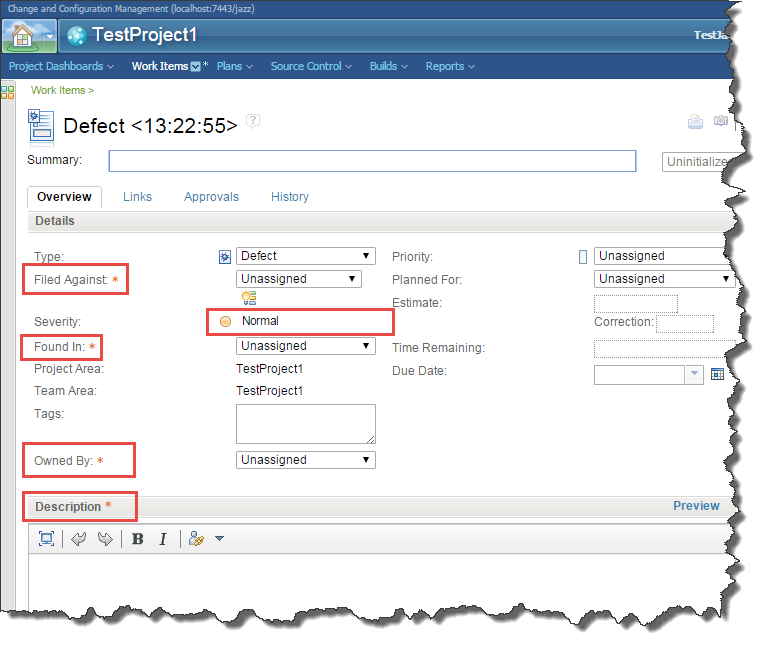 If the method returns true, the condition detected it was responsible to make the attribute read-only and the attribute is required and therefore must not be set to read only. In this case the whole condition can return false and does not have to check anything else. The method getInternalID is very simple and looks like this. The method createMap to create the map to look up the internal Id looks like below. It is called when the class is instantiated. It is possible to add custom mappings here. The following mapping table shows the values of the attribute Name, the internal ID of the attribute and the external ID used in the process configuration. The following attributes are also available but should be considered carefully. Most of these attributes are pseudo attributes like “Subscribed By” or automatically set by the process. Carefully consider if these attributes should be made required or read-only. Do not use this condition to make the Status attribute internalState read only. 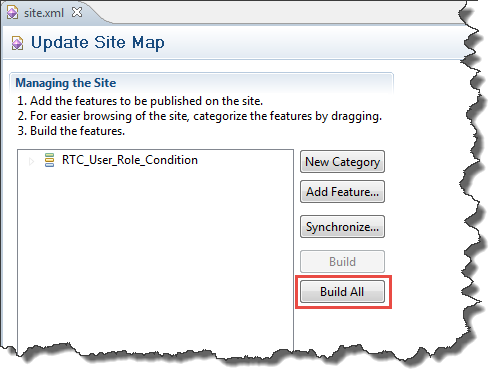 Only use the built in permissions to define which role can perform which workflow action. Please note that the Status of the work item is especially critical. The condition evaluates the status of the work item based on the current state and the action selected. 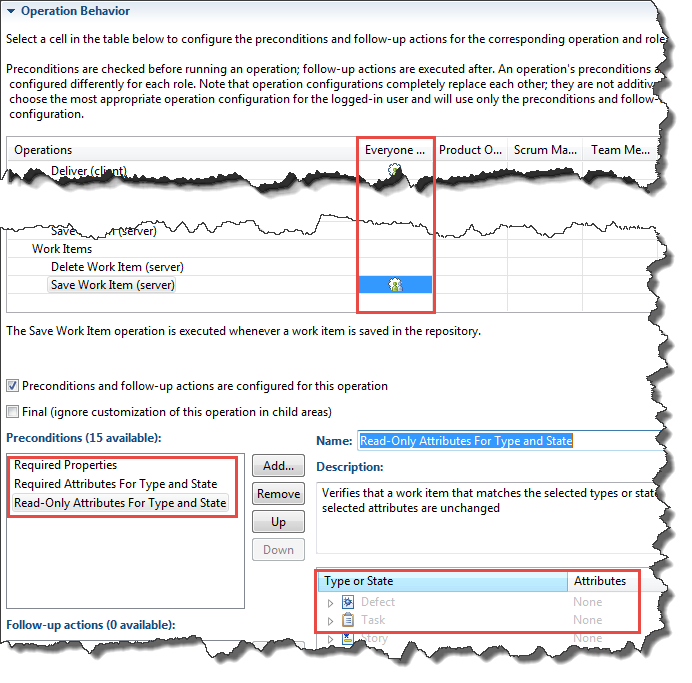 If there is an action selected, the state of the work item is calculated as the target state of that action. In case the attribute is now read only and not required, it is basically impossible to save the work item – as designed. 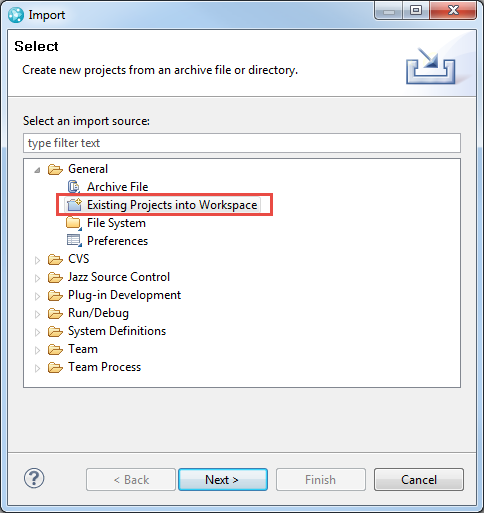 However, there is a built in permission for work flow ations per role that should be used. 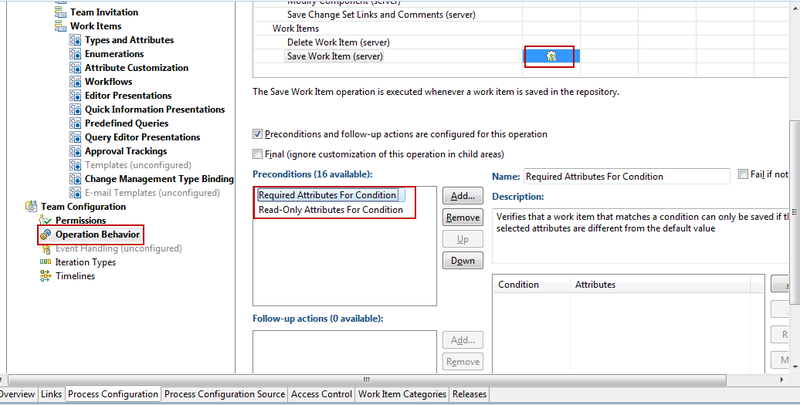 The configuration of the conditions works as described in A Custom Condition to Make Attributes Required or Read-Only by Role, except for some details for conditions responsible for read-only attributes. In the example below, the label for required attributes can be chosen arbitrarily I.e. Required_Filed_Against. 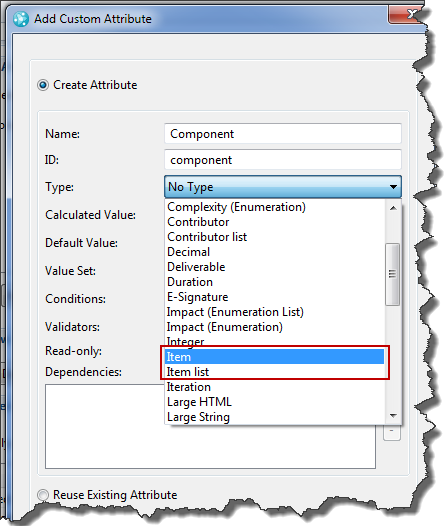 The Conditions for read only attributes have to follow the naming condition using an external ID i.e. The 3rd example uses an internal ID instead of the external ID. The names of the conditions are reflected in the configuration of the operational behavior. The result should look like below. 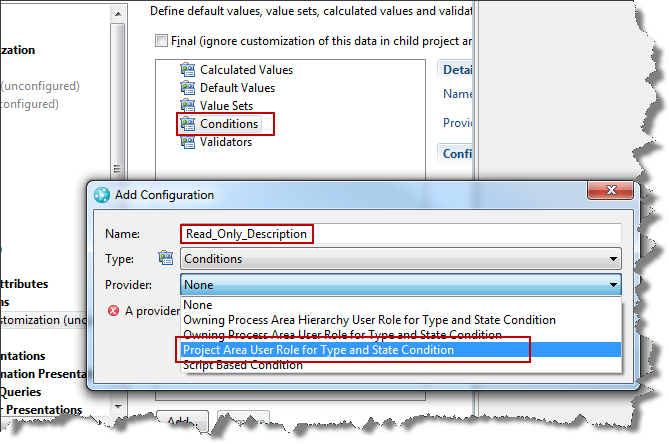 The following table shows an example configuration for the specific user roles of a user in the new state for the work item type defect. 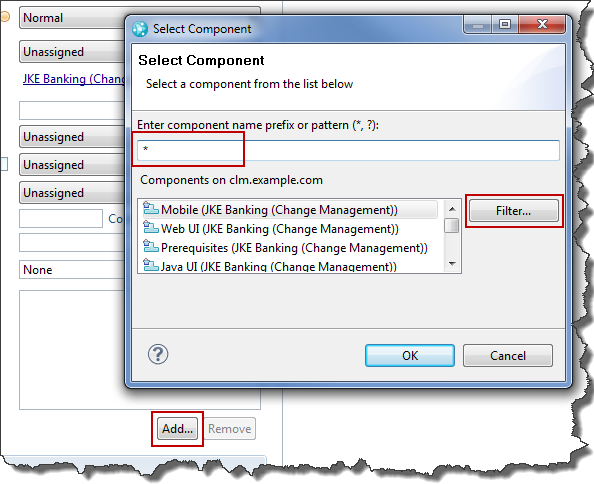 Several attributes are configured as read-only and required in the available advisors using a condition or using the built in advisors. The following screen shot shows the resulting display in the web UI if the new condition is used. Please note that only the severity is read only, because all other attributes that happen to be configured as read only using this condition are changeable, because they are required. Please note, the built in advisors don’t follow this pattern. If you configure an attribute required and read only for a user, the behavior is like using the condition version with the recursive behavior switched off. Please follow the post A Custom Condition to Make Attributes Required or Read-Only by Role for more details. This version is only a small extension to the original condition and the description there applies to this condition as well. I recently complained to our development that creating and displaying links between work items is too complex. I wanted a special presentation for that purpose. To my excitement I was instructed, that we have such a feature. Joy! This post explains how you use it. I have done so much customization in RTC, that I was convinced I knew all of it already. Hubris! My bad. So there are things I haven’t done in RTC. I assume others also have not spotted this and I think it is worth blogging about. To be able to show specific references (aka links) from the current work item to other items you basically have to add a new presentation to your editor presentation. 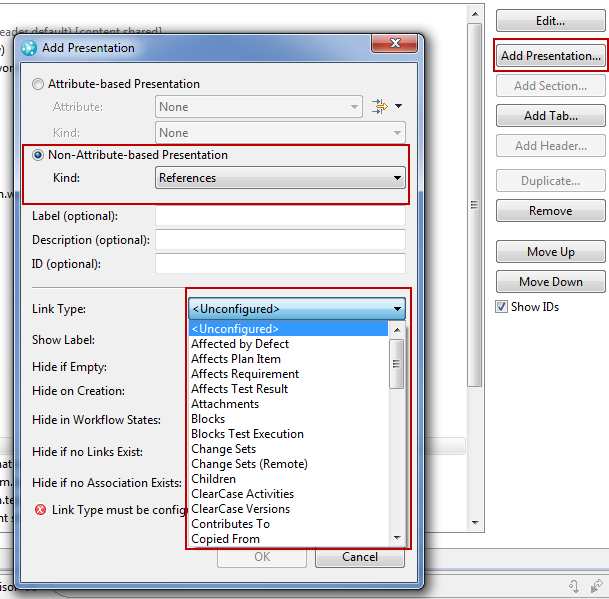 On the Editor presentation editor select the section where you want to show the presentation and click Add Presentation…. The Presentation you want is a Non-Attribute-based Presentation. Choose this option and select References from the available set of choices. In the Link Type selection drop down, select the reference (aka link type) you want to see and maintain here. The image below shows the steps. This kind of presentation allows you to view and modify relationships in a more organized way on the work item editor and can help you understanding the relationships better, especially if the relationship represents important information in your object model. As always I hope this information is useful to someone out there and helps using RTC more effective. 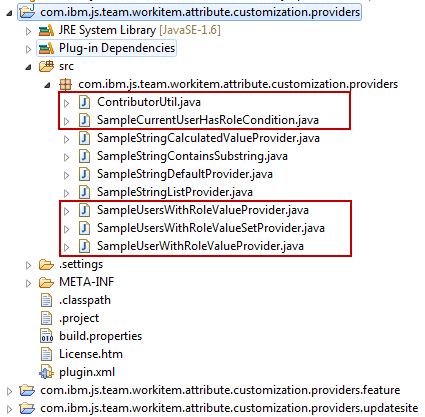 I had to look into how RTC Attribute Customization can be done using Java based Eclipse Extensions. This post shows how this works and provides with examples if you need to get started on the topic. Update: Also look at A Custom Condition to Make Attributes Required or Read-Only by Role to see more on this kind of extensions. 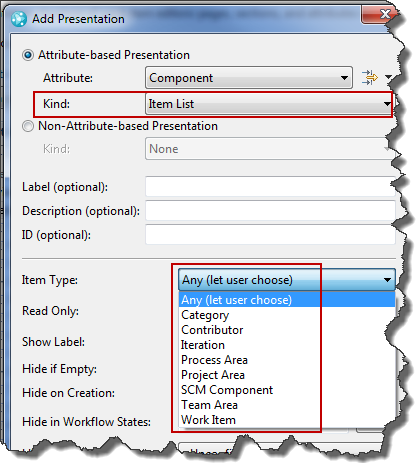 In addition there are few built in providers (see Lab 4 in the workshop) that can be used with list type attributes. As always, our lawyers reminded me to state, that the code in this post is derived from examples from Jazz.net as well as the RTC SDK. The usage of code from that example source code is governed by this license. Therefore this code is governed by this license, which basically means you can use it for internal usage, but not sell. Please also remember, as stated in the disclaimer, that this code comes with the usual lack of promise or guarantee. The code presented in this post can be downloaded from here. The code is also available in the RTC Extensions Stream (RTC AttributeCustomization component) in the Jazz In Flight project @ JazzHub. The code shows some simple providers as an entry point and some more complex ones to show the potential. 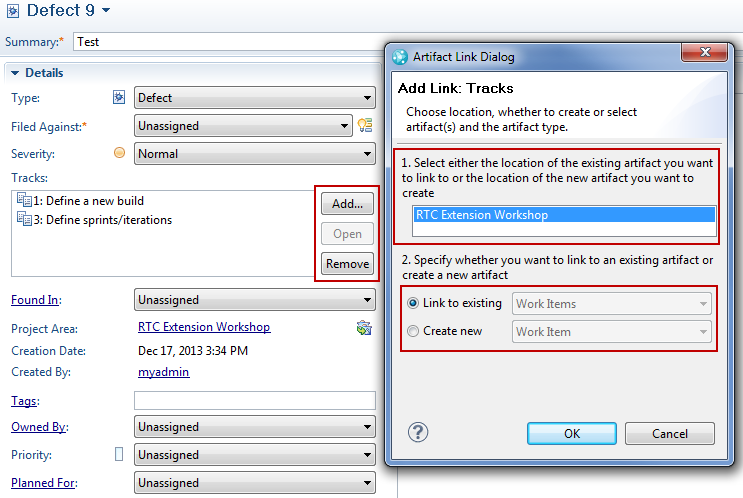 I looked into Attribute Customization for the RTC Process Enactment Workshop. 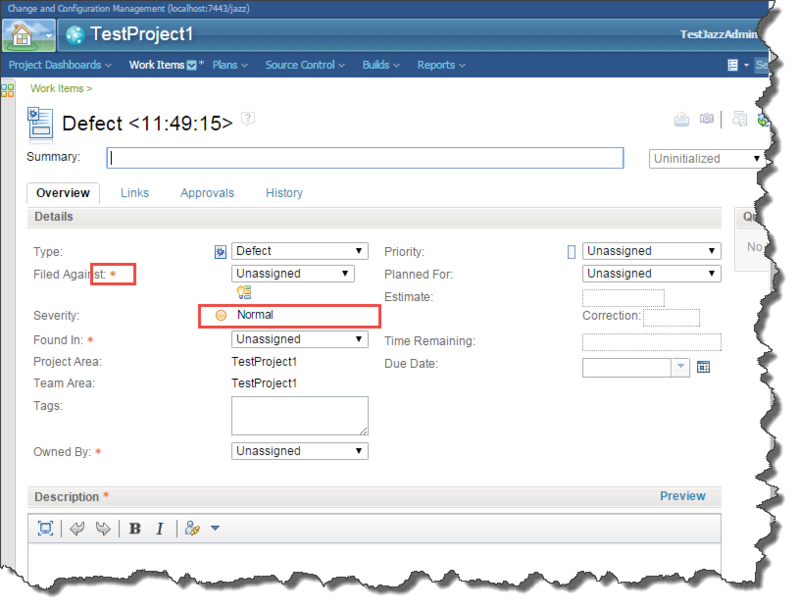 You should look into Lab 4 if you don’t know how value providers work and are configured in RTC. 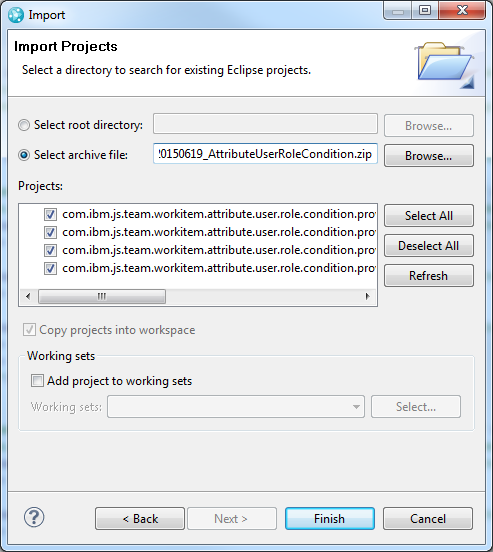 The code in this post is common code running in the Eclipse client and the RTC Server. Because I never did this kind of extension before, I started with reviewing the Wiki Article about Attribute Customization on Jazz.net. It is also a good idea to review existing java code to get some ideas. This section describes how to find example code in the SDK, which is very important to be able to do this kind of work. 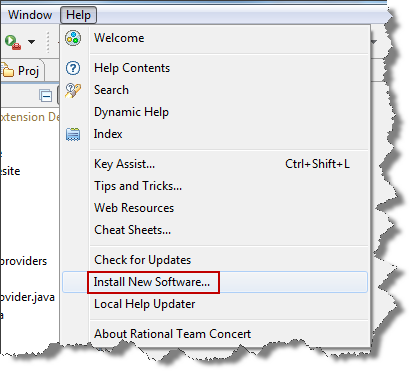 The following steps require the development environment to be set up like described in this post. This allows basically to search for references to the extension point and find the code that is involved. First create a plugin project based on the suggestions in the Wiki Article. Then search for references to the Extension point. The search will find some plugins extending this extension point. 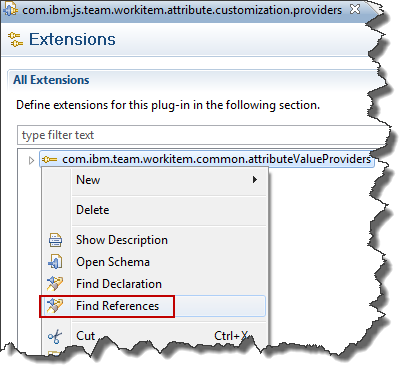 Just double click the plugin com.ibm.workitem.common to open the plugin XML and review the extensions. You can switch to the Extensions tab in the plugin editor and get a better overview. You can navigate to the extending classes by simply looking their name up in the Extension Element Details section, copying the class name and running a Java Search for the declaration for the type. In the search result, find the result related to the SDK and open it in the package explorer. Browse the package explorer and explore the SDK source of all the interesting classes. Open classes to look into the code and find out how they work. There are some very interesting examples that are worth looking into. Especially the RoleBasedUserProvider and the SecurityContextProvider. I find the SecurityContextProvider interesting, because I am interested in automation to control the visibility of work items in the context of working with customers. I have a todo created to try to find time to create my own implementation. As usual I started with some very simple examples. These are available out of the box, but as examples easy enough to do without having to fight with more API and I learned a lot from them for reasons I did not expect. The first decision necessary when following the suggestions in the Wiki Article and creating the extension, is to decide which type the provider should work for. The Article provides a list of examples for the type ID’s, but this is by no means complete. I am not sure yet, where to find the complete list. This section of a Wiki article could be a good starting point. You can look up examples in the extensions mentioned above. Another Theme seems to be to add List in case you want a list type attribute. For example if the return type is string and you want to support a list attribute, the attribute type is stringList. Also be aware you can and should add several attribute type definitions if you want the extension to support more than one type. String provider are typical in this case. If you want to be able to select them for all string type attributes, define small, medium and large string like below. You can leave out the settings for isDefault and requiresConfiguration in theExtension Elements Details. You can use the workItemCommon to get other common services. Since the providers run in the client as well as in the server the API you have access to seems to be the API common to both. I found IAuditableCommon and IAuditableCommonProcess so far. 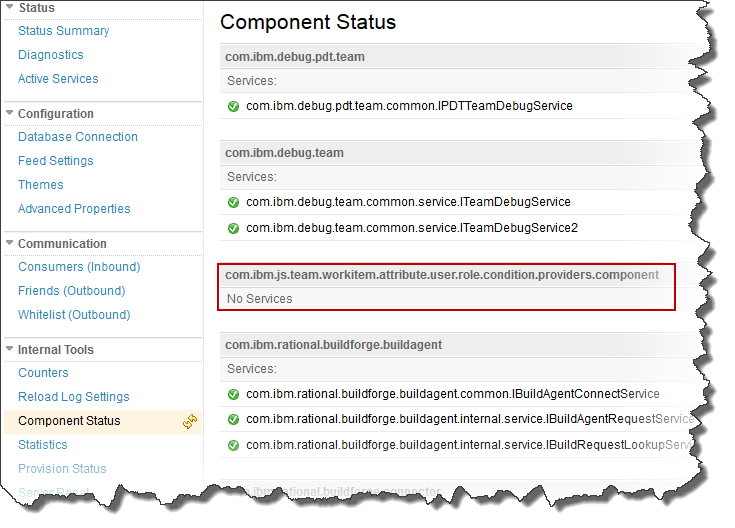 The code for a default value provider must implement the interface com.ibm.team.workitem.common.internal.attributeValueProviders.IDefaultValueProvider. The type is correctly generated if you follow the Wiki Article. The implementation here is very simple and just returns a string. The code below shows a very simple default value provider. * (c) Copyright IBM Corporation 2013. All Rights Reserved. The next example is a simple calculated value provider that returns a string containing the time since 1970 in milliseconds. The interface implemented is com.ibm.team.workitem.common.internal.attributeValueProviders.IValueProvider. Please note, all examples below are typed and specify the return type e.g. .
Again, very basic to show and understand the concept. 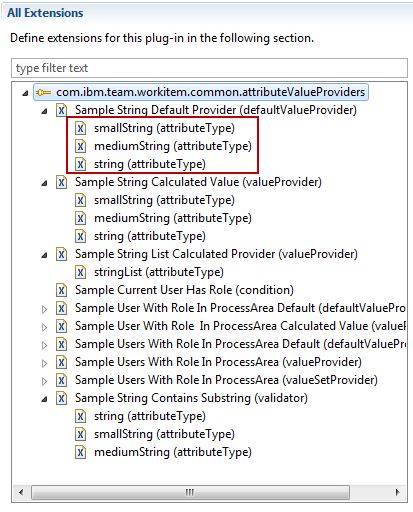 A second example is showing a calculated value for a stringList attribute type. The difference is that it returns a List that contains several values. The last simple example is a validator that validates if a text field contains a certain sub string. It implements the interface com.ibm.team.workitem.common.internal.attributeValueProviders.IValidator. The validator, configured for a string attribute, by default searches for the search string “Test” in the attribute value and issues a warning. * Validates if a string is contained in the text. I could not come up with an easy condition. Instead I looked into more complex things next. The next examples I did, were focused to automate something based on the role of a user. The following condition provides information, if the user has a set of roles in the process area the workitem is owned by. It can for instance be used to make attributes mandatory or read only based on this information. The condition is fully configurable in the process XML and can manage one or more roles. Please be aware that the extension point schema has an issue. If you create the class to handle the extension, you get an error. Create it manually or fix it. The class you create should implement com.ibm.team.workitem.common.internal.attributeValueProviders.ICondition. Please see the code blow for details. That is short. The reason is, that all the code is in the class ContributorUtil. I was able to reuse that code in several ways and ended up collecting it in the utility class. 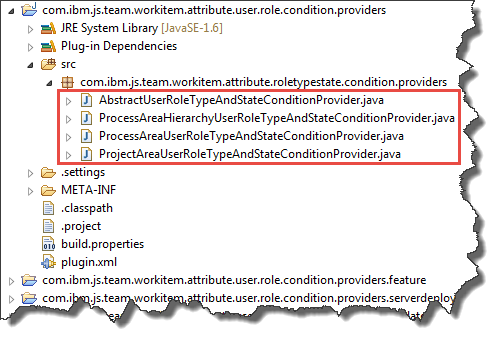 The method getConfiguration() basically gets the roles to look for from the process configuration. 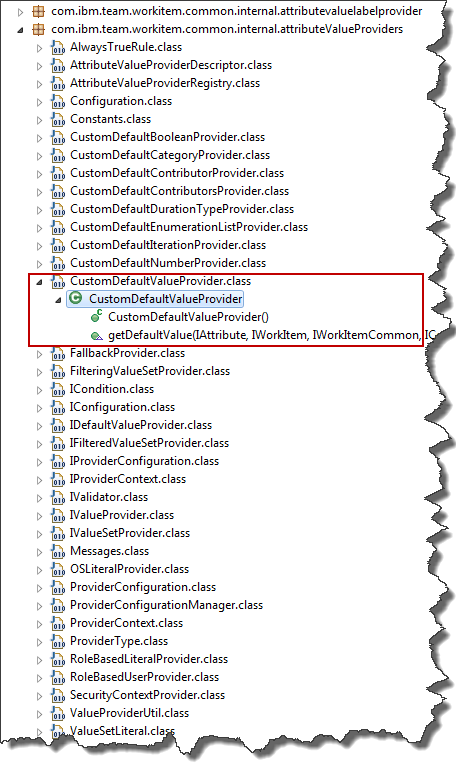 Then the code gets the IContributorHandle of the current user and the method hasRole check if the user has the role. The code for the ContributorUtil is below. The method ContributorUtil.hasRole() basically gets the process area and then gets the roles of the user in this process area and then checks if one of the roles matches a configured role. ContributorUtil.getConfiguration() basically reads the process XML configured for the extension and returns a list of roles configured. 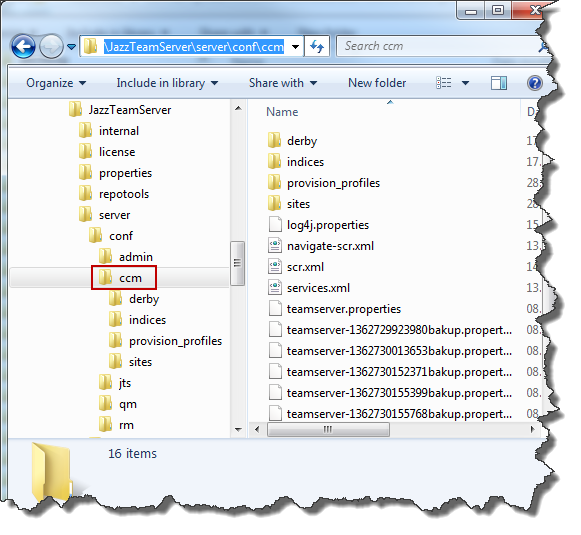 By default and unconfigured it looks for Team Member. Please be aware it looks for the role ID and not the display name. It uses the same methods provided by the ContributorUtil class used by the other more complex providers and conditions. It works for contributor as well as contributorList attribute types. ContributorUtil.findProcessAreaMembersByRole() basically finds the users that have a role matching the list of roles in the process area and returns the users as list. I used this in several other providers. The image below shows the classes that implement the required interfaces. * area the work item is filed against. 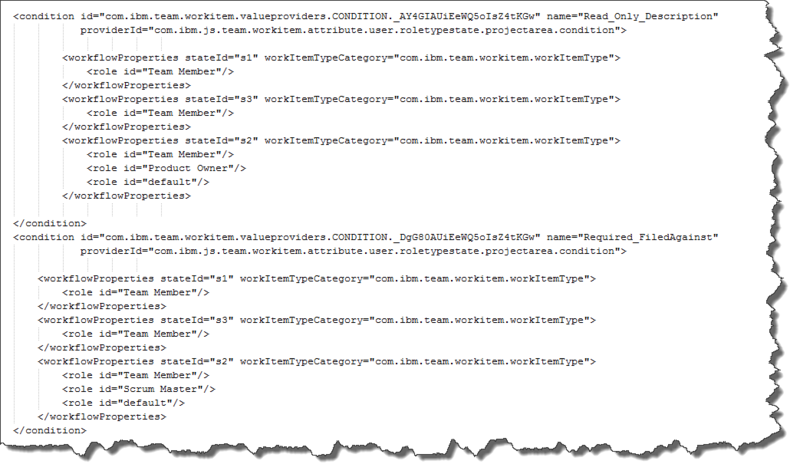 All these providers can be configured for one or more roles in the process XML like shown below. 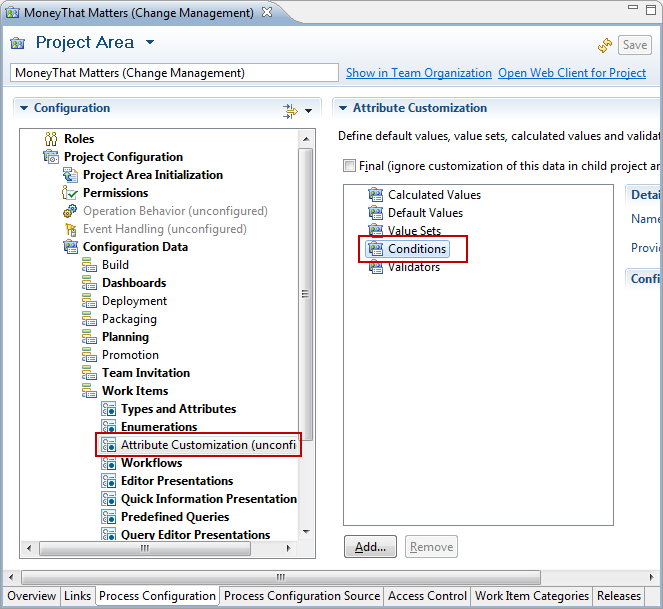 The configuration is within the entry for the provider as described in the Jazz.net Wiki entry about attribute customization. I ran this in a test environment set up as described here. The downloadable code contains a feature and an update site project. Follow the Rational Team Concert Extension Workshop and the instructios in the Wiki Article about Attribute Customization to deploy the code on the client and the server.